Paul Berman grew up in the Scottish Highlands, in Rannoch – the Valley of the Fern. His first taste of wine was at eight days of age, following an ancient tradition (Carmel No. 10). During school holidays, Paul worked at various wine and spirits merchants in Glasgow, developing an early interest in the industry. Prior to emigrating to California, Paul lived on a kibbutz in the Galilee, Israel, where he farmed fruit, mushrooms, chickens and cotton. 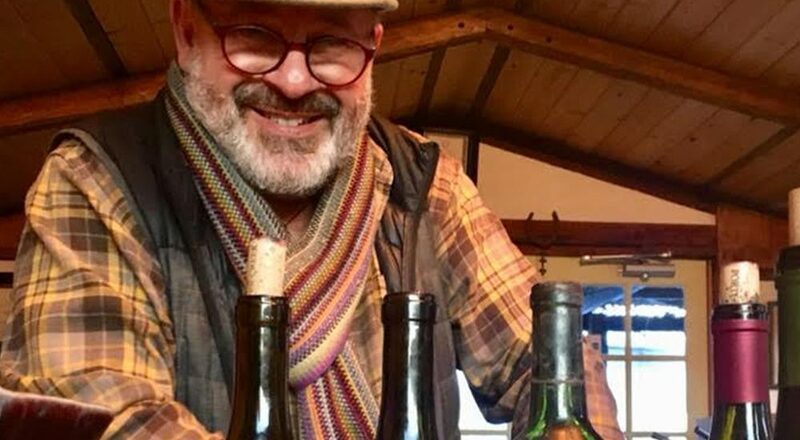 Paul joined the team at Porter Creek Vineyards in 2004. He is passionate about working for a family business that pursues its craft with honesty, artistry, integrity and respect for the land. 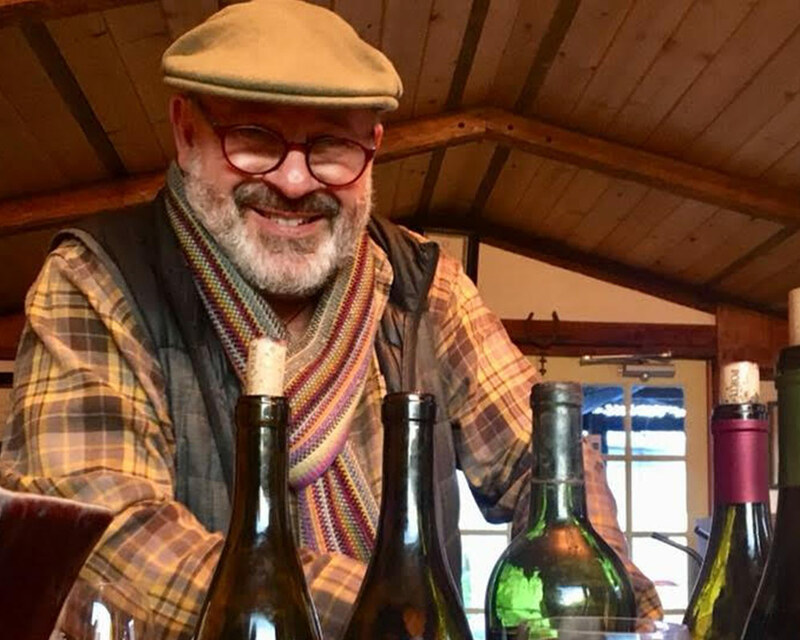 Paul splits his time working at the winery and as a tour guide with a boutique tour company based in San Francisco, sharing his deep knowledge of California history, flora and fauna with visitors from around the world. Outside of wine and tourism, Paul’s great passion is rugby; he has experienced all facets of the game, as a player, a coach and a referee.